Freight forwarders are businesses or person that organize shipments to get goods from a manufacturer or producer to the market, customer or final point of distribution. If you are a business owner looking for freight forwarders to assist with your distribution process, you may be in need of some tips. Below, we have compiled a list of the top five tips for choosing freight forwarders that will help to ensure success for you and your business. One of the first key tips for finding reliable freight forwarders is to ask for references. References from companies that have previously or currently work with the shipping business will be extremely helpful. They will provide you with two important points to consider: their relationship with customers, and their experience. Once you have that in mind, you can make a well informed decision. Specifying your needs is another essential part of your search. During your preliminary research, you can eliminate companies that do not service your particular industry, or the size of shipments you would have. When you enter into discussions with potential freight forwarders, they will explain how they can help your business like a CSX quote. Of course, different forwarders will have a myriad of forwarding solutions. Then, you can begin to hone in on your business’s needs to see what they could provide. Another great way to find reliable freight forwarders is to test their communication and customer service. Before choosing, take a moment to call up their customer service line or send a quick email. If you would like, send them a quick request to make sure your post office currency is exchanged correctly during shipments. A fast response time will be imperative when you are actually dealing with shipments, so it is better to test that out now rather than later. Shipping coordinators and freight forwarders need to have a wide network of agents at their disposal to help get the job done. If you are an international business, look for companies that have strong international connections. No matter where you operate, you will want to hire freight forwarders that have a positive reputation. Moreover, they should have good working relationships with others in their field. Find out as much as you can about their network and connections before making your decision. Finally, the last tip you should follow when looking to hire a freight forwarder is to seek an association. 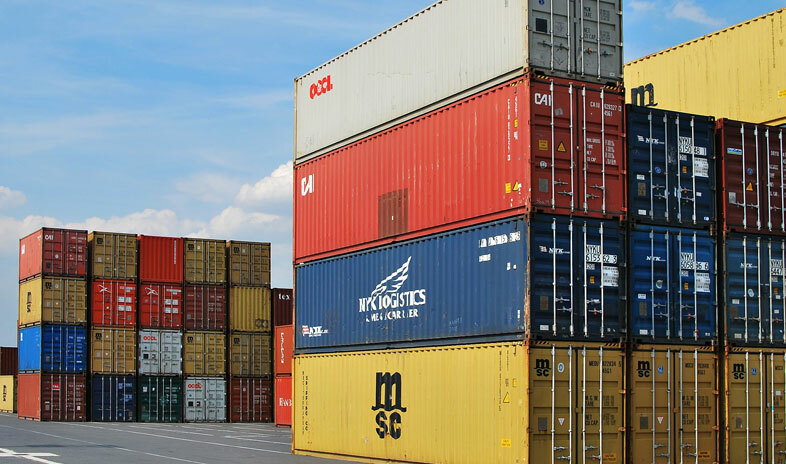 Freight forwarders that are part of an association must meet a certain number of requirements. They must meet quality standards in order to be considered. This helps to ensure that all necessary licensing, quality service and connections are in place. If you want the best for your business, look into freight forwarder associations and choose from there. Finding the best fright forwarders for your business can be a struggle. However, as long as you have a clear idea of your needs and the quality of service you are expecting, you can easily narrow down your options. Look for positive references, a wide agent network and an association membership. That, along with strong customer service and the ability to fit your needs, will be immensely helpful in finding the best freight forwarders for you.